Terracom is participating at 37th GITEX Technology Week 2017 in Dubai! 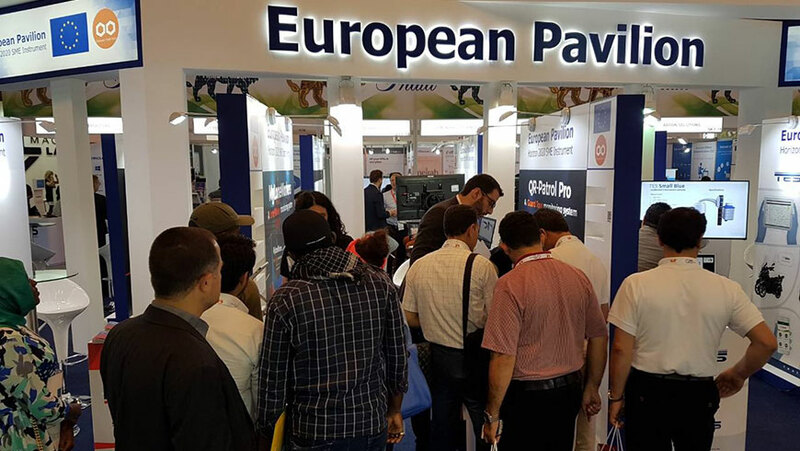 Terracom is one out of fifteen companies that was selected by European Commission (EASME OTF) to participate in SME Instrument’s Overseas Trade Fairs Programme! As part of the SME Instrument’s support to commercialization services, 15 international Trade Fairs will be held in 11 countries outside the European Union. We are happy to announce that Terracom’s proposal is the one out of three that was selected to participate in the 1st Open Call of symbIoTe project! 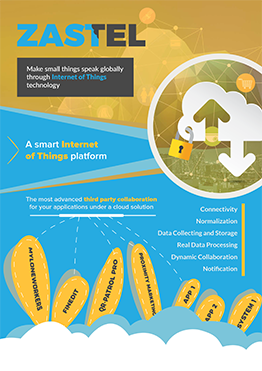 With 34 proposals submitted from IoT companies based in 14 countries across Europe, we are honored to be invited to contribute to the project and expand our knowledge to new areas.